A JIMBOOMBA man picked the wrong car to take for an alcohol-fuelled joy ride when he jumped in a BMW convertible that had been stolen from a federal court judge. Benjamin Thomas Murdoch, 24, was jailed today after he pleaded guilty to driving a white convertible car that had earlier been stolen from Honourable Justice Sarah Derrington on November 4 at St Lucia last year. 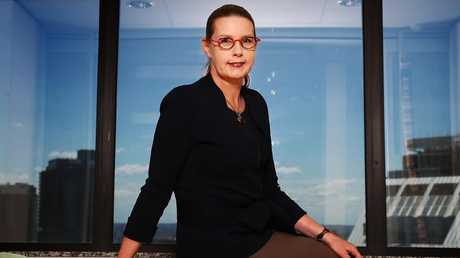 Honourable Justice Derrington is also the president of the Australian Law Reform Commission. 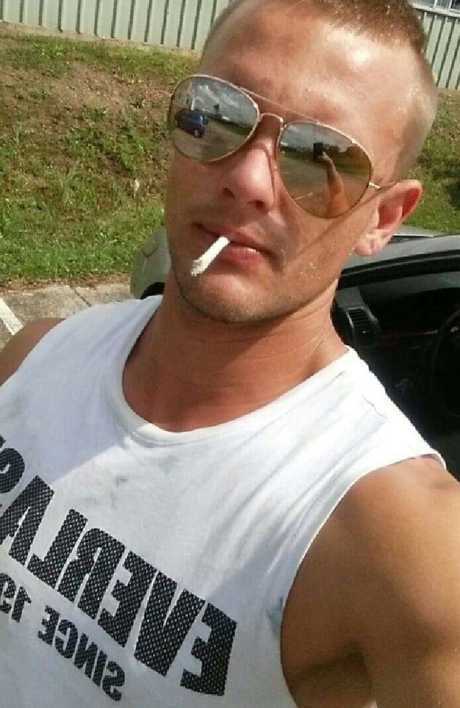 At Beenleigh Magistrates Court, Murdoch pleaded guilty to 15 charges that included driving the sports car under the influence of alcohol, evading and obstructing police and possessing drugs. "Mr Murdoch I hope you enjoyed events on the 4th of November," Magistrate Don MacKenzie said in court today. Ben Murdoch appeared via video link today at Beenleigh Magistrates Court. "Driving around in a sports car stolen by somebody, engaging yourself in a police chase, putting heaven knows how many people's lives at risk." The court was told that Murdoch has committed these crimes while on a suspended sentence and on probation. He also faced one charge of burglary, but this was dropped in court. 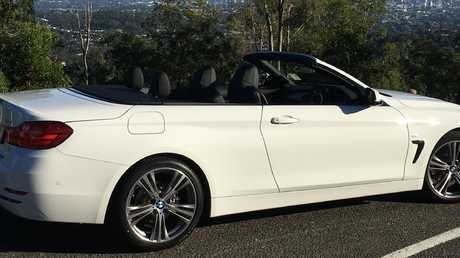 A white BMW convertible, not the one pictured, was stolen from federal court judge Sarah Derrington. "There is not a lot to be said on your behalf apart from your youth and the fact that you have entered pleas of guilty to these charges," Magistrate MacKenzie said. Magistrate MacKenzie said the offences before the court were "very serious" and built a "picture of lawlessness of a young man to a very high degree". "You just celebrated your 24th birthday recently and it is very sad to see that you have found yourself in a situation where you are facing now a lengthy jail term," he said. Murdoch was convicted to be released on May 3, 2019. His driver's licence was also disqualified for two years.